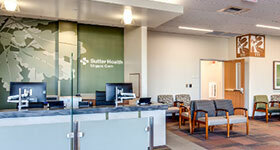 Sutter Solano Medical Center has served the residents of Solano County for more than 100 years. 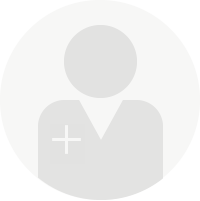 With 102 licensed beds, the hospital is staffed by skilled physicians and medical professionals who provide exceptional healthcare in a compassionate, healing environment. 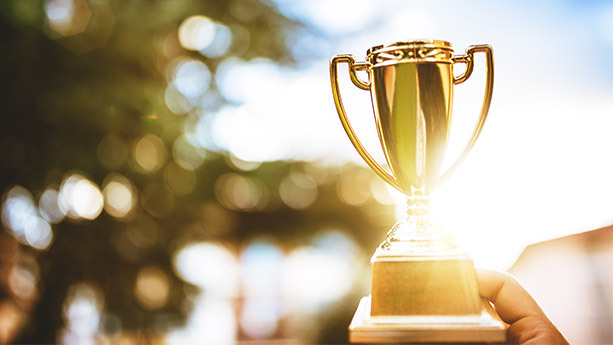 Sutter Solano is fully accredited by The Joint Commission.  As part of Sutter Health, a family of not-for-profit hospitals and physician organizations, Sutter Solano shares resources and expertise to advance healthcare quality. 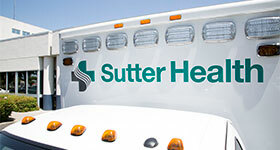 Providing personalized care in more than 100 communities throughout Northern California, the Sutter Health network is a regional leader in cardiac care, cancer treatment, orthopedics, obstetrics, and newborn intensive care, and is a pioneer in patient safety technology. John H. Van Uden, M.D.